ODCA Venezuela: Letting kidnappings go up as a strategy to get rid of the opposition? Letting kidnappings go up as a strategy to get rid of the opposition? I hear more and more reports about kidnappings...and the government does nothing real and people cannot report anything less their loved ones get killed. The Boliburguesía? 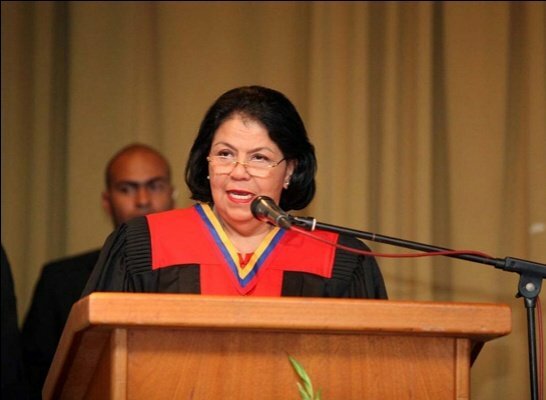 People like supreme court "judge" Luisa Estela Morales Lamuño? The one with threats to journalists? (don't mess up with me as I have my "thorns"). They have enough bodyguards, they don't have to worry as "non Revolutionaries".